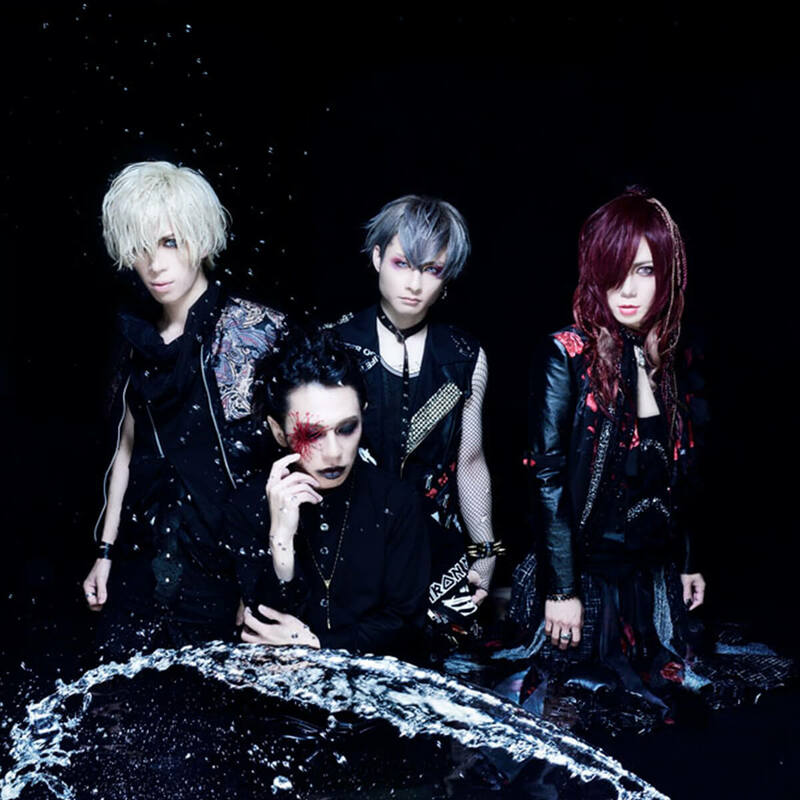 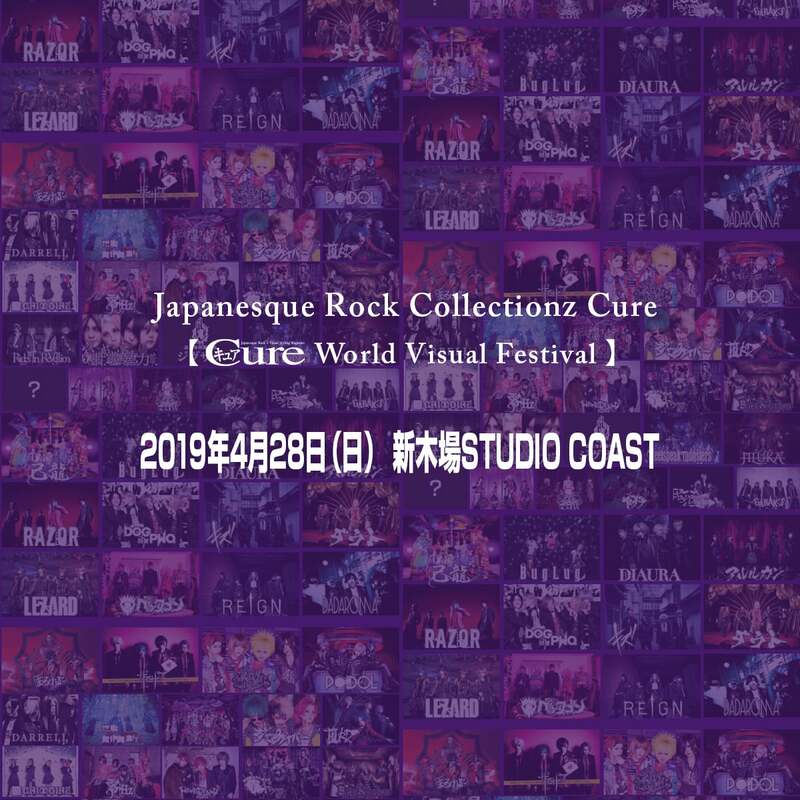 Cure Vol.189 2019年4月20日発売!! 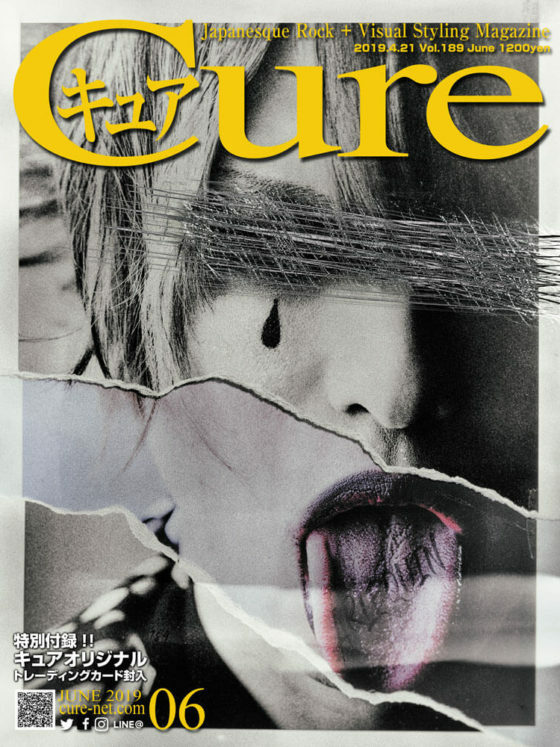 Cover Artist #1 "アルルカン"
Cure Vol.189 2019年4月20日発売!! 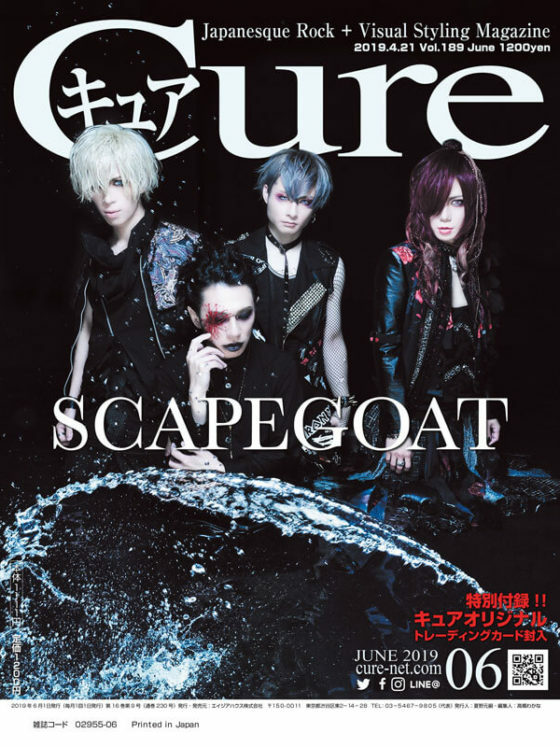 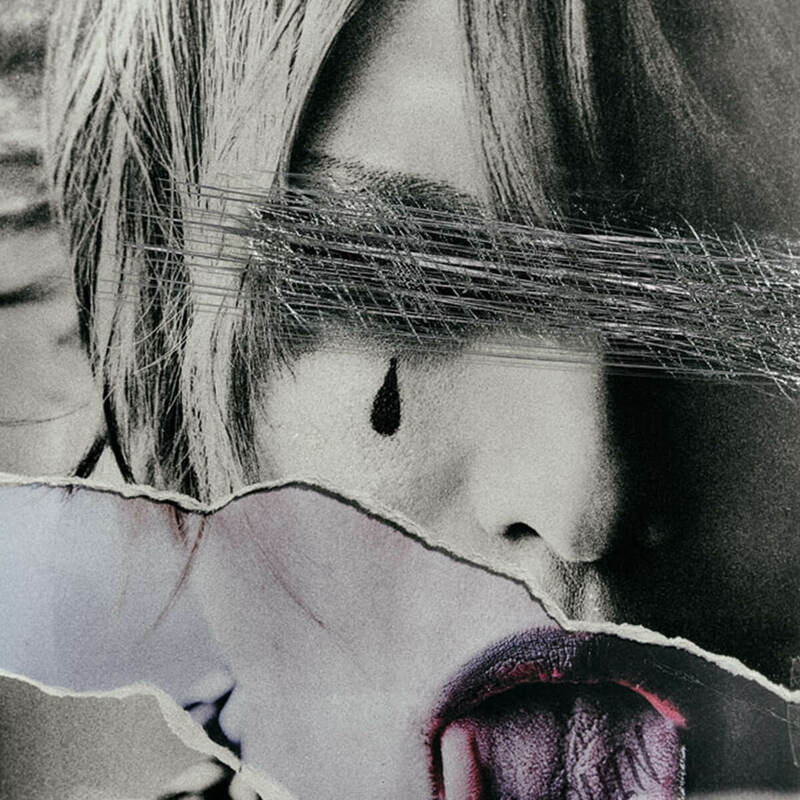 Cover Artist #2 "SCAPEGOAT"
©2014 ASIA HOUSE Co., Ltd.